We have tried to showcase as many of our treatments as possible on our website but we would love for you to come and pay us a visit at a consultation. We’re a close knit team at LBPS and welcome you as a family would. 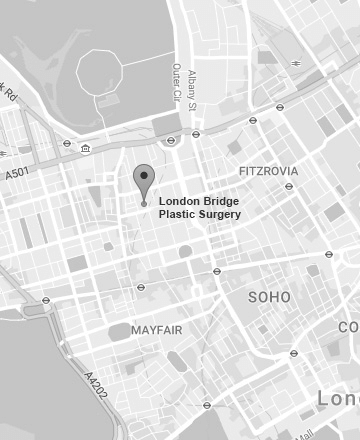 If you have any questions please do give us a call on 0207 487 0900 and we will be happy to discuss our treatments, the clinic and most importantly how we can help you. You can book a consultation online – simply enter your details and we’ll get in touch. Or subscribe to our monthly newsletter where we’ll explain what’s happening in the world of plastic surgery and alternative treatments. Or join us on twitter or Facebook. We look forward to meeting you!